Switch seamlessly from vacuuming crumbs between the cushions of your couch to steaming out a set-in stain on the upholstery with the Vapamore MR-50 Wet/Dry Vacuum and Steam Cleaner. Use this handheld cleaner as a typical vacuum or switch it up and use it as a steamer to get rid of stains before they even dry. 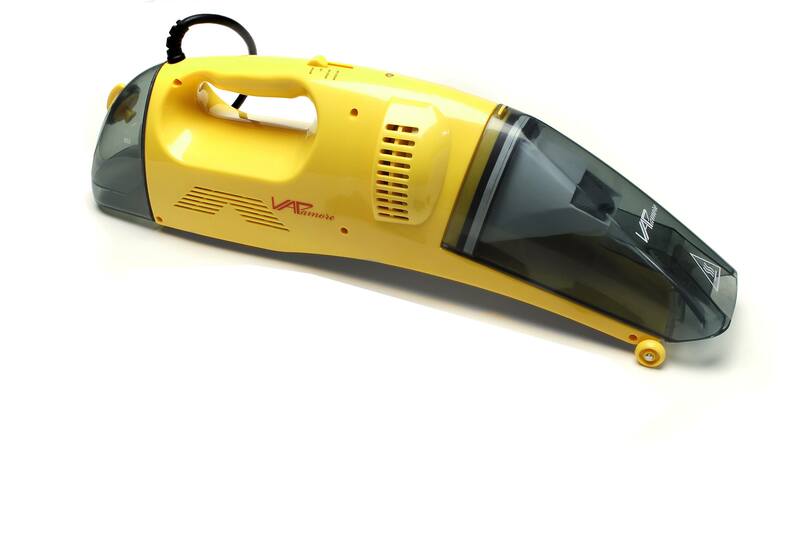 Only 4.5 lbs, this handheld vacuum and steam cleaner is perfect for cleaning the entire house with little effort. 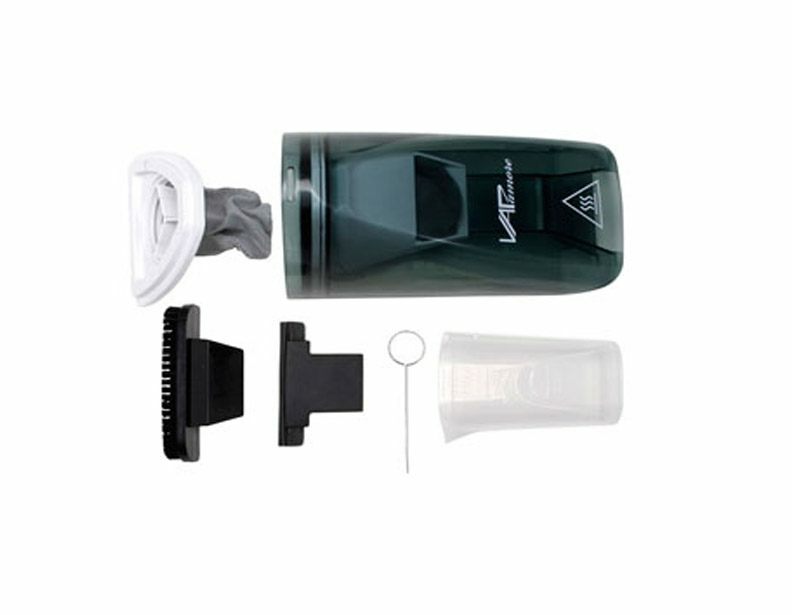 It comes with all the necessary accessories such as a carpet and upholstery brush, smooth surface squeegee, and a steam outlet tool. Is you dog not house-broken yet? No worries! 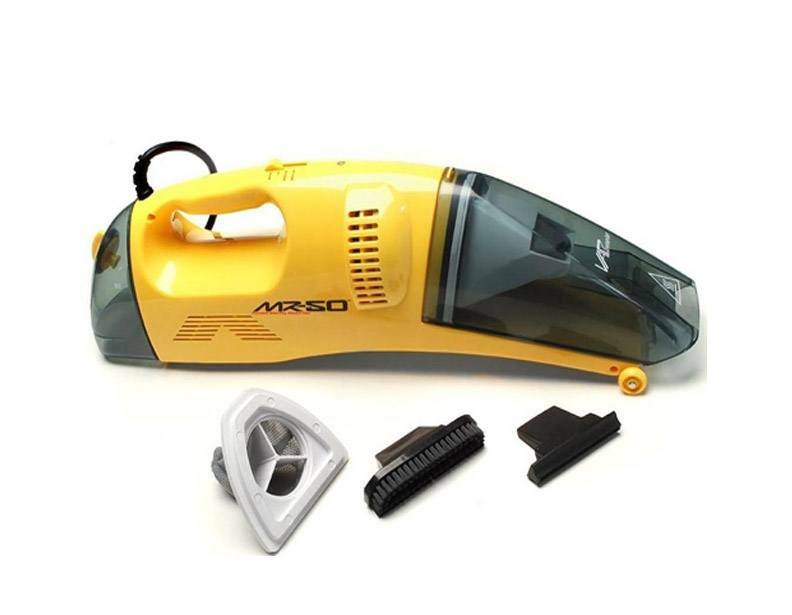 This vacuum and steam cleaner is perfect for pet stain removal.